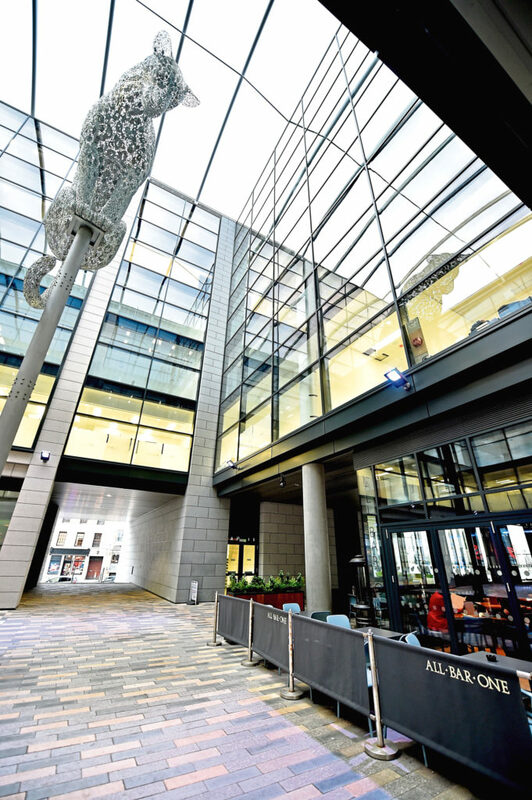 Starting as a bartender back when All Bar One in Marischal Square first opened at the end of March last year, Jamie was promoted to shift supervisor within two weeks and, in the space of around 10 months, has worked his way up to bar manager. 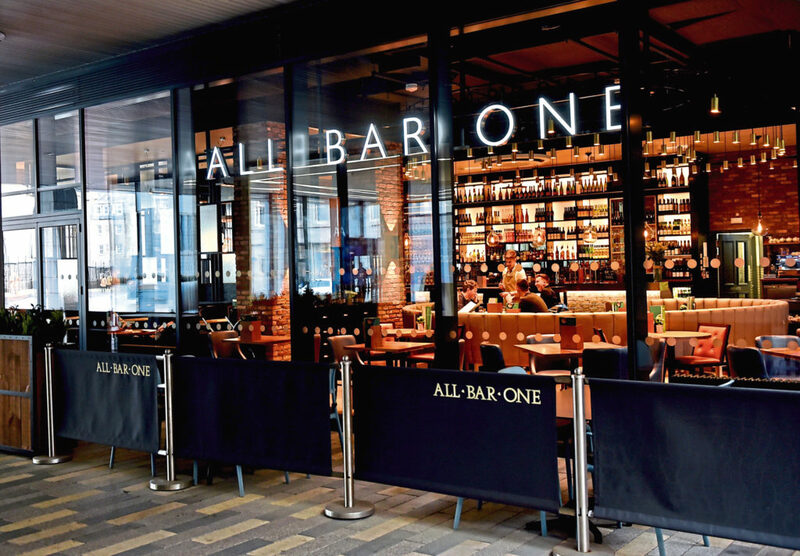 Overseeing the operations of the bar and heading up the staff, Jamie – who has been in the position three months – is excited about All Bar One’s company changes, which are currently in progress, and getting the outdoor seating area up and in full operation once again. “It was all rather fast,” said Jamie. 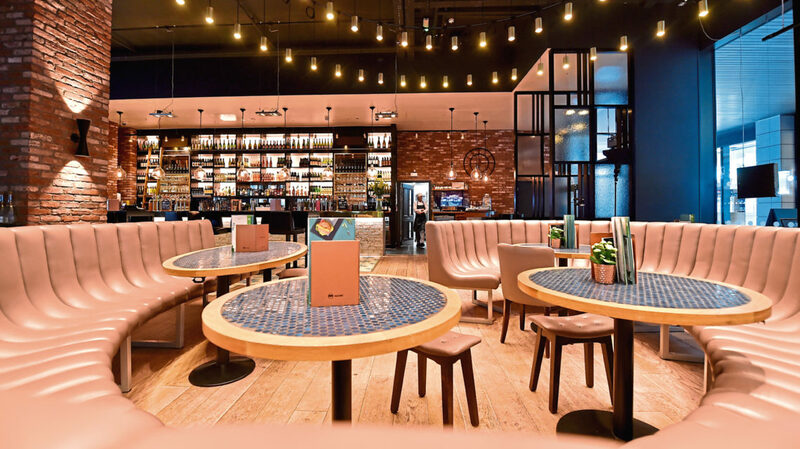 A place to enjoy food and drink whatever the occasion, All Bar One’s interior makes it an ideal place to enjoy a weekday or weekend drink. 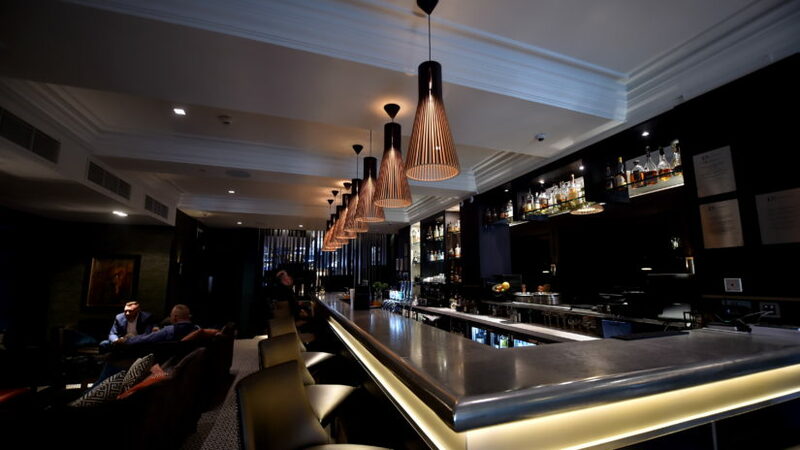 One of around 50 bars across the UK in the pub group operated by Mitchells & Butlers, the bar has quickly become one of the places to be seen in Aberdeen, especially at busy weekends. 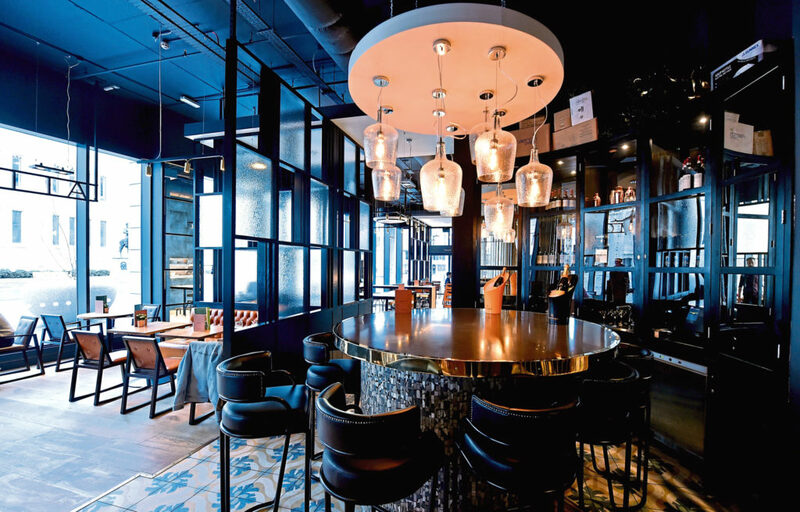 Introducing a contemporary twist on a classic gin and tonic, All Bar One has a range of gintonicas – a Spanish-style gin and tonic – that Jamie reckons will be the drink of summer. He said: “I think this will be really big throughout summer. It’s putting a twist on a normal gin and tonic and they’re all made with double measures of gin with Fever Tree tonic and they range in flavours. 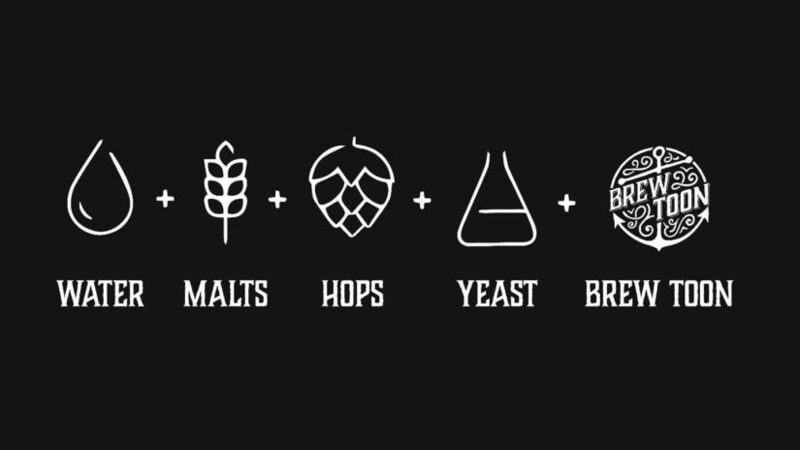 “What makes them different is the addition of bitters. For now, it’s cocktails that are All Bar One’s biggest seller. “Traditionally we’re more of a wine bar, but I’d say gintonicas and pornstar Martinis are our most popular and in-demand drinks. “Cocktails in general are what everyone seems to want to drink. “Because we’re a national brand we have to maintain generic cocktails on our menus so customers know what they can get in any of our locations. We have a mix and there’s a few of the classics on it, too, as they’re classics for a reason. “We create a few of our own ones like the Sailors Swirl; the Absolutini, which comes in a variety of different flavours; and A Day For Rose. We can cater to a wide audience by having a mix of the classics and the more contemporary drinks, too. For those who fancy making their own drinks instead, there are cocktail masterclasses. “The masterclasses can range from one to two hours depending on the class size,” he said. “We usually start with around five or six people, but can accommodate up to 30 people. “I’ve done one for 30 once on my own which was really fun. Everyone gets to make three different cocktails each and we talk you through it and show them what to do so they can get fully involved. “It’s a lot of fun,” he added. Offering up a range of different wines all varying in quality, price and styles, the bar is also focused on being able to offer something to suit all tastes and budgets from the wine library. Jamie said: “We have a variety of different grapes and flavours and can pretty much cater for everyone’s requests. 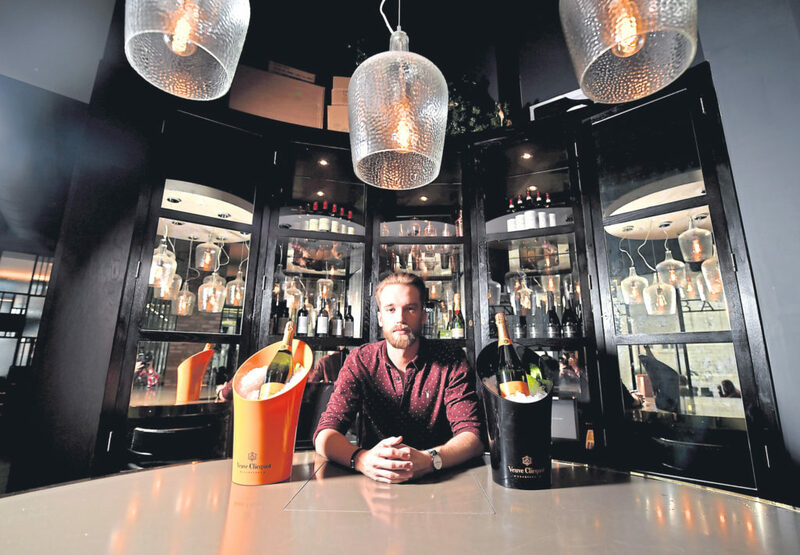 “We’ve got some really high-end wines and champagnes, and then middle of the road. It’s not just those drinking alcoholic beverages the bar has accommodated well; the soft drinks, alcohol-free and low ABV drinks menus boast a healthy choice, with distilled non-alcoholic “spirits”. “There’s quite a big offering for those who might not necessarily want to drink alcohol,” said Jamie. “We’ve got mocktails with Seedlip in it which is a juniper-based non-alcoholic spirit which makes like an alcohol-free gin and tonic. We have things like virgin mojitos, and we also have an elderflower fizz. 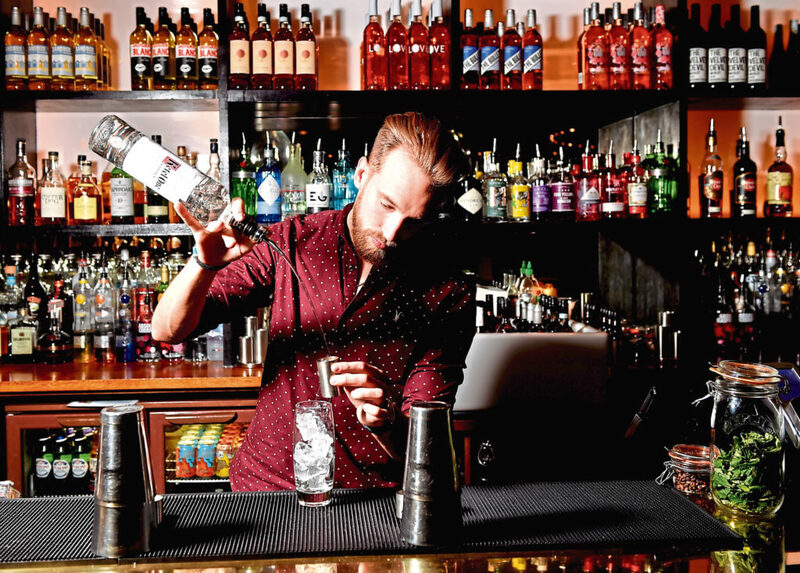 A busy venue, the 12 staff who primarily work the bar go through rigorous training to ensure they’re up to speed, know their cocktail specs, and can handle the pace. Jamie said: “There’s about 10 to 12 in the bar team at the moment, although we interchange with the waiting staff and bar staff as they’re all trained to do a bit of both. “In the total team there’s about 20 front of house, but on a busy night you can expect to see about eight people behind the bar,” he said. 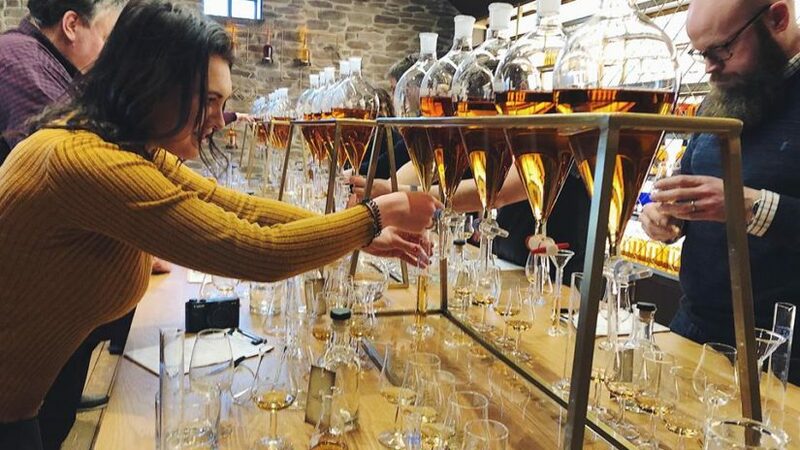 “As a brand we are really focused on providing as much training as possible and we look at our spec of the week and spec of the month to learn all about different spirits and drinks. It pushes the staff to get involved in the menu and we run competitions and things to make it really fun. With an outdoor seating space the pace of service is unlikely to slow down, with another busy summer scheduled for the venue. “The plan is to open our big shutter doors during the summer months and get a really airy feel through the place. Everyone can walk in and out freely. “We have seating all around the venue and we’d love to extend the seating on to Broad Street, but it’s really down to the council. It would be cool to have seating there as it’s a real sun trap. “We had a Disaranno summer terrace last year which everyone loved. We ran promotional drinks the whole time and we’ll probably run something similar to that again this year, but we’re not entirely sure which brand we’ll be collaborating with yet.